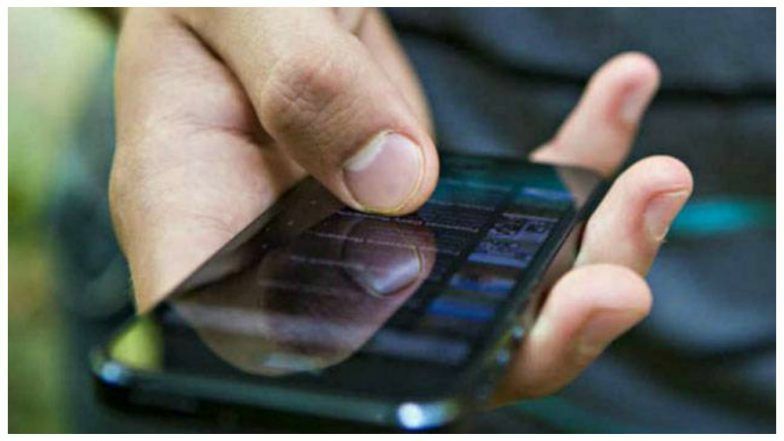 Washington, April 7: Tweeting or engaging in other social media activities while watching certain programmes on the television can make you indulge in online shopping more than usual, scientists say. The habit of live tweeting and using social media while watching TV has been dubbed "social TV." This trend has concerned some in the media and advertising industries over whether it hinders the effectiveness of the advertisements that run during specific television programs. Researchers from Indiana University and Emory University in the US showed that advertisers can see a boost in online shopping when television viewers multitask and engage in social media activity. Spending Time Online, Gaming or Watching TV Before Bed May Not Harm Teenagers. The study, published in the journal Marketing Science, sought to determine how the volume of programme-related online chatter is related to online shopping behaviour at the retailers which advertised during the programmes. They found that ads that air in those programs that had more social TV activity also saw an increased ad responsiveness in terms of online shopping behaviours. "We found that this pattern varied with the mood of the advertisement, with funny and emotional advertisements seeing the largest increases in online shopping activity," said Beth Fossen, from Indiana University. "Our results shed light on how advertisers can encourage online shopping activity on their websites in the age of multiscreen consumers," Fossen said in a statement. The researchers took into account online traffic and sales on retailers' websites, primetime television advertising for the retailers, social media chatter mentioning the TV program or the advertisers, and both the advertising and program characteristics. The study examined data from more than 1,600 ad instances for five retailers that advertised on 83 programmes during the fall 2013 television season. "Our research indicates that there may be four key reasons why programs with high online engagement may benefit advertisers," said Fossen. "First participation in online chatter about a program may indicate that viewers are more engaged with the program. Second, online program engagement may encourage loyal, committed viewing audience," she added. "Third, media multitasking may decrease the ability for the viewer to counter argue or resist persuasion attempts, increasing ad effectiveness. And finally, the activity can increase production and consumption of brand-related earned media," she said. In other words, viewers who converse about the TV program may also discuss the ads online," Fossen said.